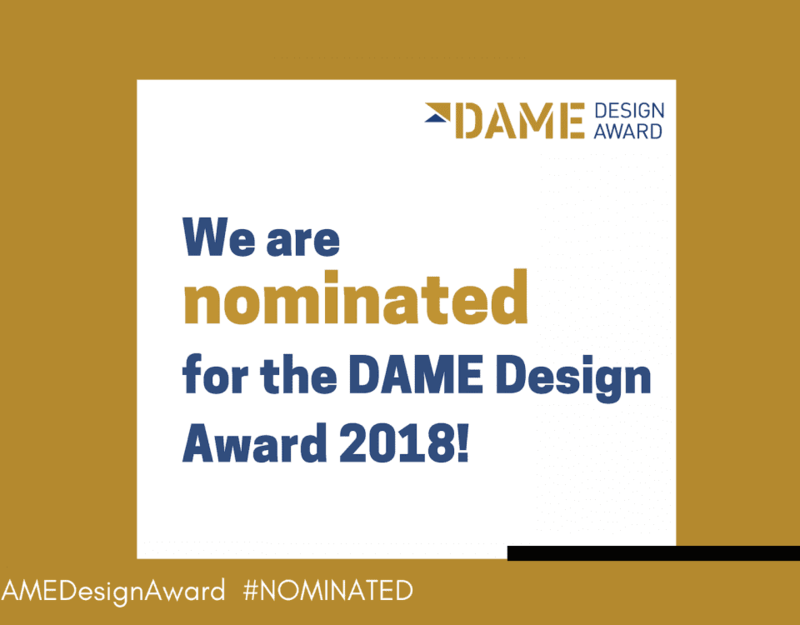 Our new product Simarine Advanced Boat Control was nominated for DAME design award 2018 at METS Trade Amatersam. Visit us at the fair in booth nm. 05.365. 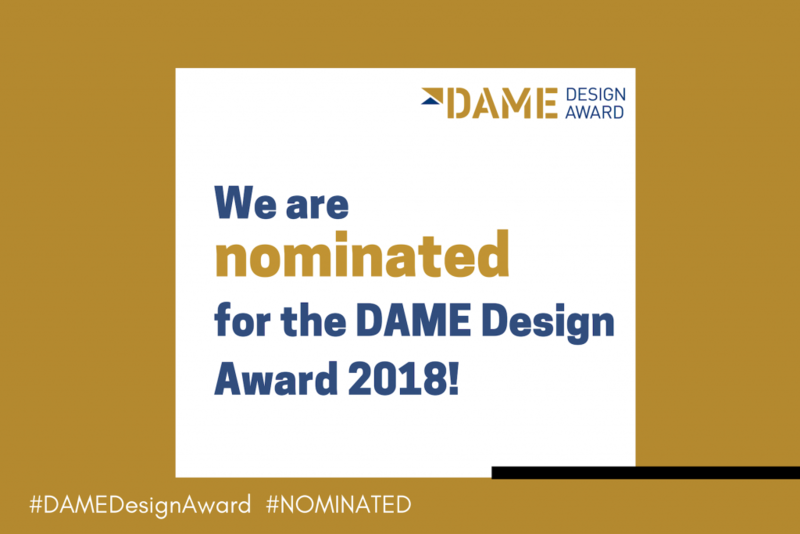 We are pleased to inform you that your product SIMARINE Boat Control, in the category Marine electronics & marine related software, has been nominated by the jury for the DAME – Design Award 2018. 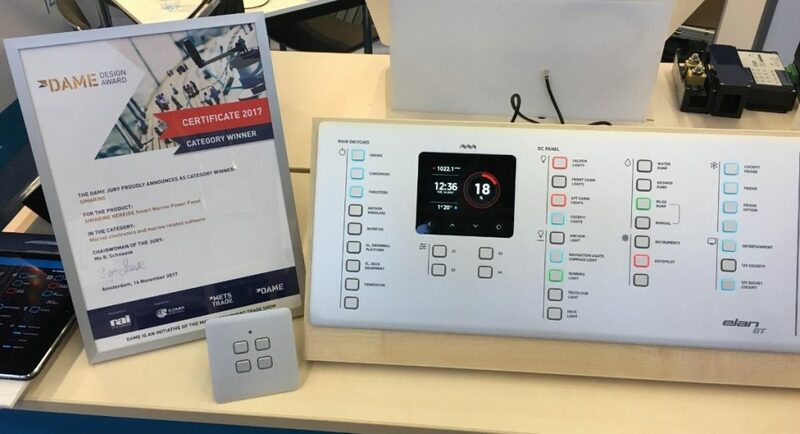 SIMARINE NEREIDE Smart Power Panel was the winner of the ‘marine electronics & marine related software’ category at METSTRADE 2017. SIMARINE NEREIDE takes marine electrical distribution panels to another level. 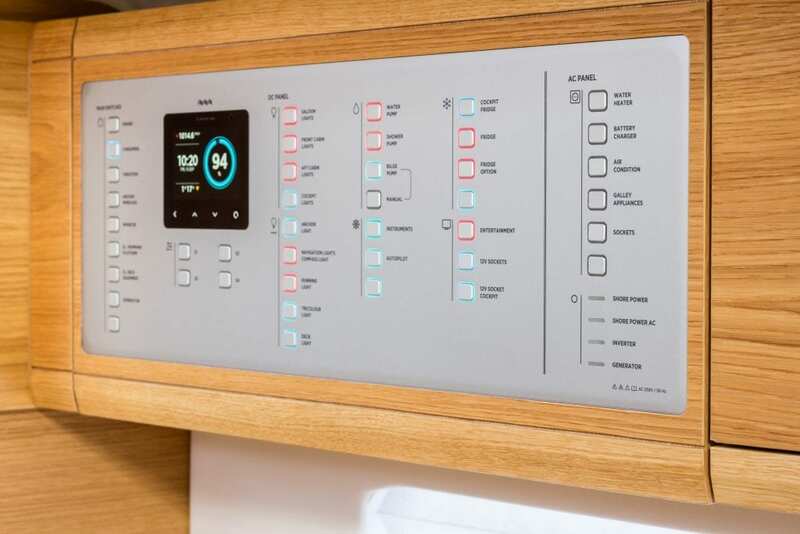 NEREIDE is easy to operate, complements the yacht’s interior instead of ruining it and provides the user with all the benefits of smartphone connectivity while preserving the reliability of analog panels. 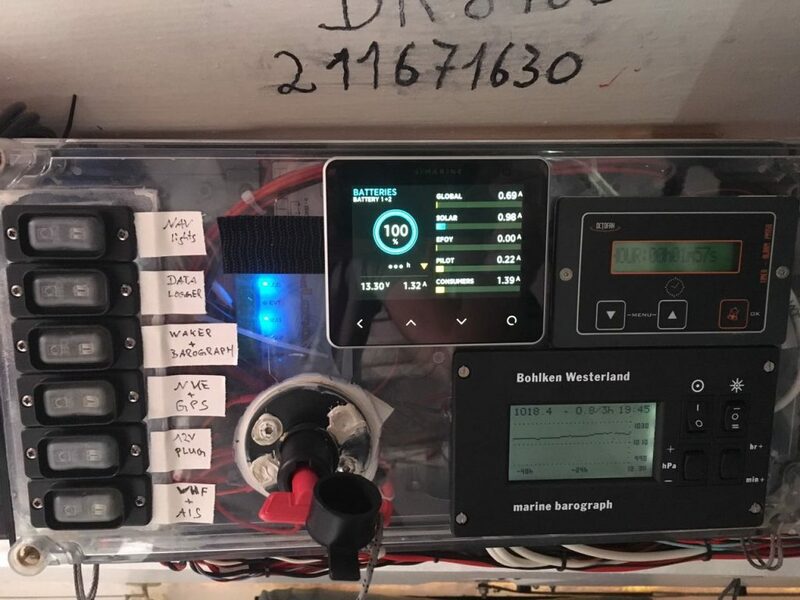 Optional multiple batteries & tanks monitoring and a digital pictogram, make it a truly unique solution. Batteries have always been an important issue for all boat lovers and sailors. In addition to their main function as an energy source to start the engines, batteries run a host of and have to feed all those cool electronic onboard appliances and all sorts of apps. Batteries are a triumph of science. They allow many cool appliances like smart phones or GPS navigation to exist without being helplessly wired to power cables. Yet even the best batteries slowly lose their capacity until they finally die. Why do batteries die and how can they even store so much energy in the first place? We all have serious need for electricity onboard and a good working battery is one of the most important crew members. It’s not encouraging, yet it’s a fact: batteries degrade over time. At some point, you shall be looking forward to buying a new one. Have you ever had the feeling you are buried in information on how batteries work, some of which is conflicting? What should you really do to increase battery lifespan? Which battery dos and don’ts should be remembered? 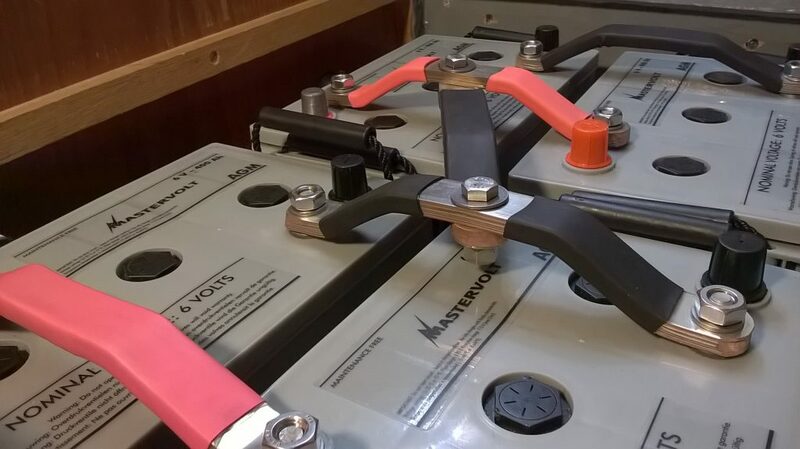 Many (if not most) boat owners face the problem of keeping the batteries charged. If you want your battery serves you for a longer period of time, you should ensure it is fully charged prior to using it. Half charging will shorten its life cycle and spoil your sunny days out in the ocean. Not understanding your boat batteries can be an expensive and chronic problem. Batteries could also be a real party breaker. 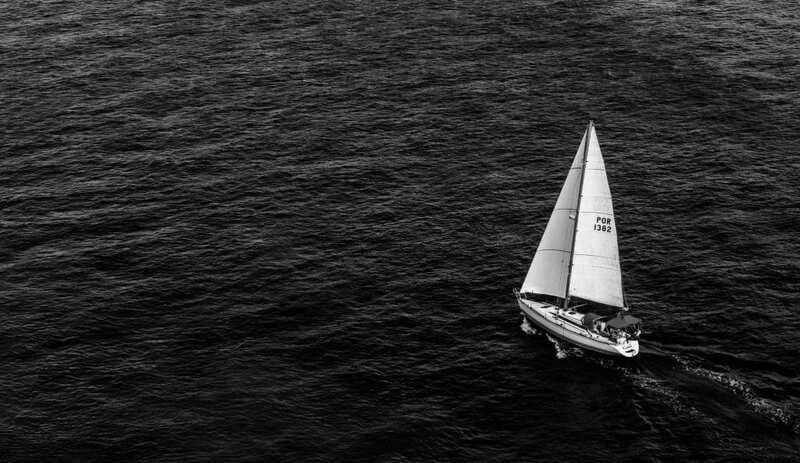 Most of us have experienced this scenario: the wind is just right, the sky is perfectly clear and the boat is prepared to sail away to new adventures. Just before grabbing our favourite sailing shoes and hitting the docks we check the battery bank. 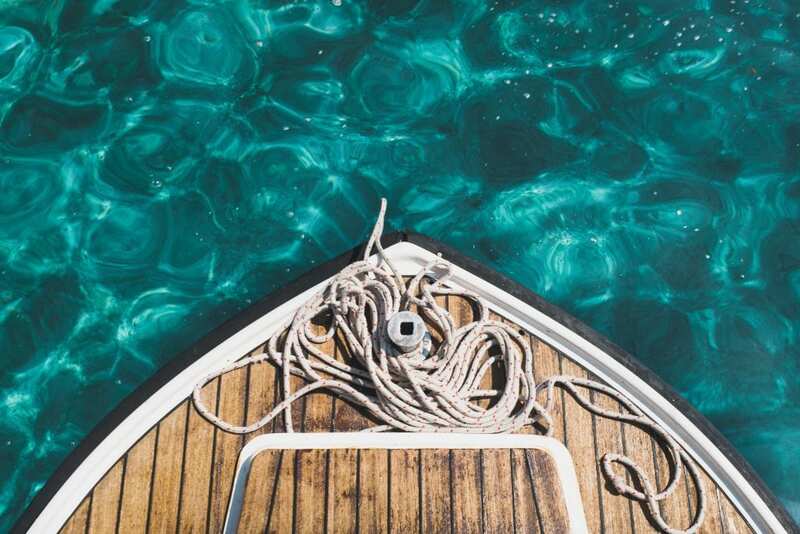 We all love to get out on the water and disconnect, but probably we still have a soft spot in our hearts for the apps. 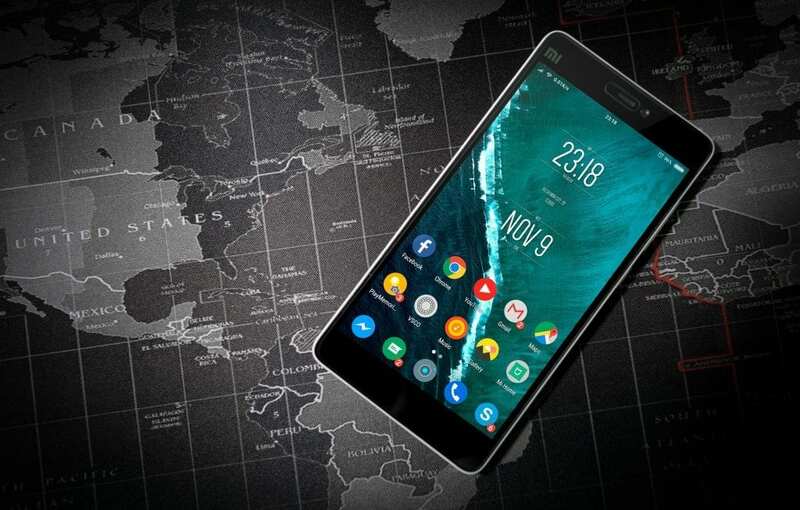 It’s amazing how many useful applications you can store on your smartphone or tablet and there are some really cool apps that can make life afloat easier. A real nightmare of many boat owners are short battery life and dead batteries. When you face a dead battery, the knowledge of replacing it could be a life saver. Boat batteries are pricey items and it’s worth investing in appropriate technology to get the best possible performance out of them. Nothing illustrates this point better than the dull click of a flat battery when you try to start your engine or a GPS that stops working in the middle of the ocean. While an empty battery on a boat is somewhere between inconvenient and outright dangerous, our work to prolong their life starts way before. 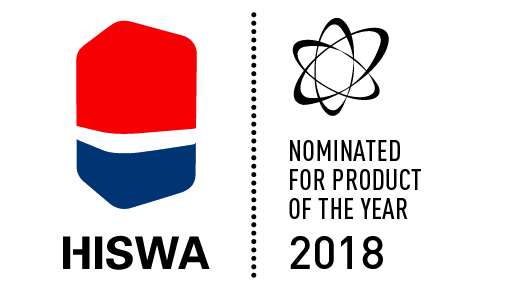 More good news, the Simarine Pico is nominated for the product of the year at the HISWA boat show 2018. https://www.hiswarai.nl/innovaties/hiswa-product-van-het-jaar/ HISWA 2018 is renewed. Why? The boat market changes and online is more important than ever. 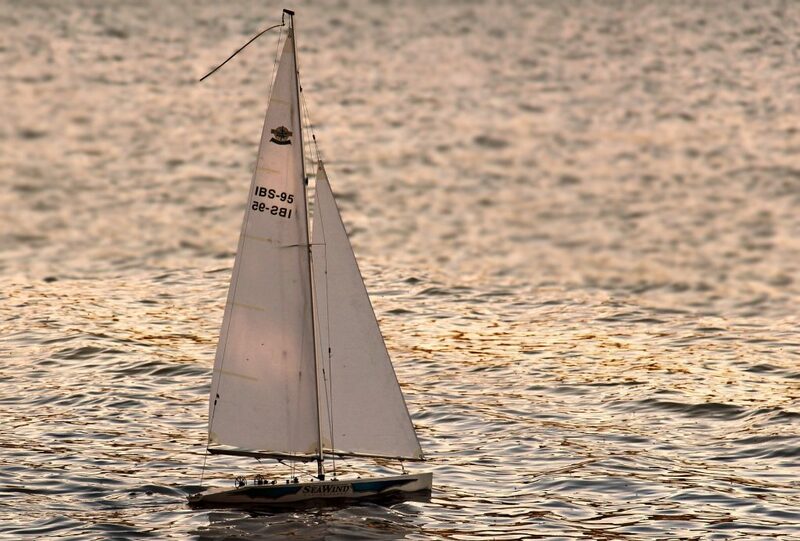 Experience a new HISWA with everything in the field of water sports, lifestyle and recreation. 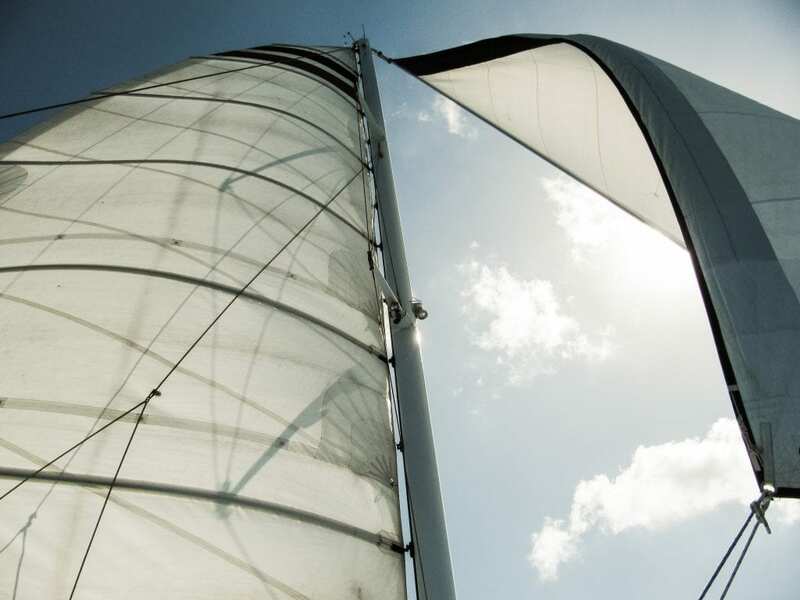 From maritime accessories to maintenance workshops, from navigation equipment to exhibition offers, the HISWA Amsterdam Boat Show has everything one could need to prepare for the next watersports season. Visitors looking for a new vessel will find a wide array of launches, open sailboats, daysailers and speedboats, most of which are ready to immediately hit the water. And HISWA Funsports offers everything in the field of windsurfing, kitesurfing, Stand Up Paddling, wakeboarding and much more besides. From Wednesday 7 to Sunday 11 March 2018, RAI Amsterdam will be the place to be for all watersports fans. The holiday season is all about spending time with your family and friends. Everyone at Simarine is enjoying their holiday with their loved ones too. 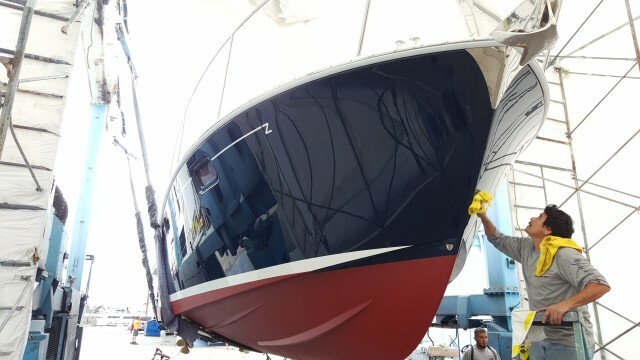 The team at Simarine has had an amazing year. 2017 has been eventful, magnificent, and absolutely wonderful. Many great memories have been made this year and we can’t wait to see what 2018 will bring. Thank you so much for being part of another amazing year with us and we look forward to another prosperous year. 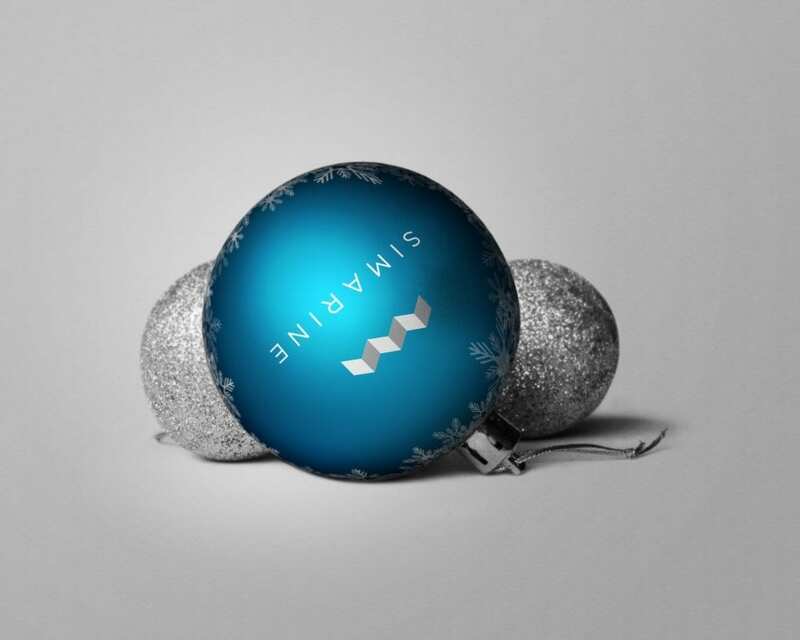 Stay warm, eat lots, and have a happy holiday! 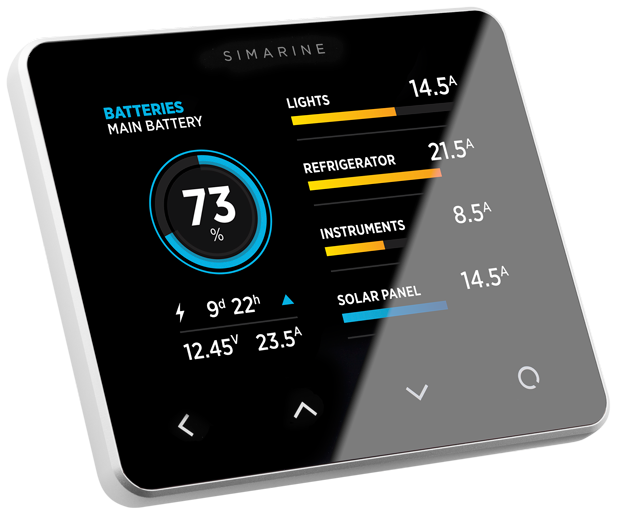 SIMARINE is WINNER of the DAME Award in Category: “Marine electronics & marine related software” with our product SIMARINE NEREIDE Smart Power Panel. 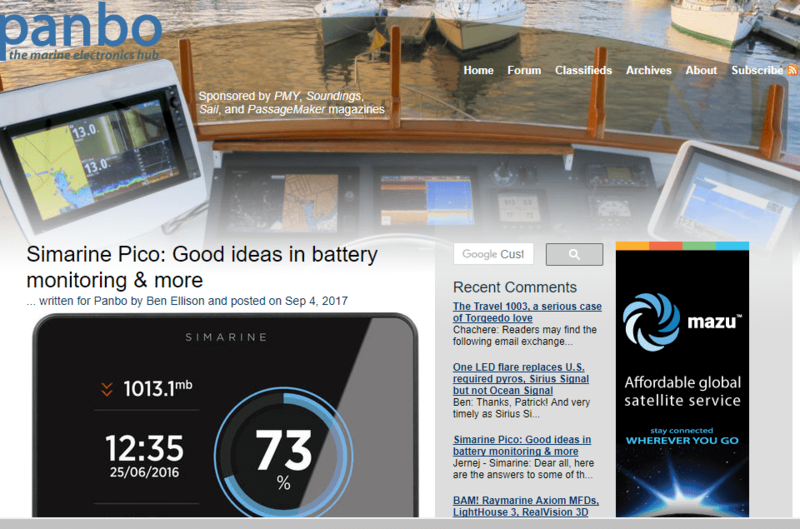 Simarine team is proud and happy to announce that our latest product SIMARINE NEREIDE Smart Power Panel won the Design Award of the METS 2017 in category Marine electronics & marine related software with the product.The DAME (Design at METSTRADE) Award is the largest marine competition of its kind, anywhere in the world. The theory of crowding oilers an explanation for why wages in traditionally female-dominated occupations (like early education and care)tended to be low historically. If women were historically excluded from most professions and trades, then the fact that they were crowded into relatively few occupations would tend to drive the wage downwards. This explanation from this site for low wages for early education and care may have some plausibility, but becomes less convincing as time goes on and women are increasingly aware of, and allowed into, opportunities formerly reserved for males, and as males enter traditionally female occupations. It focuses attention on the art and science of design in all aspects, from styling, functionality, and innovation, through to ease of implementation, practicality of use. 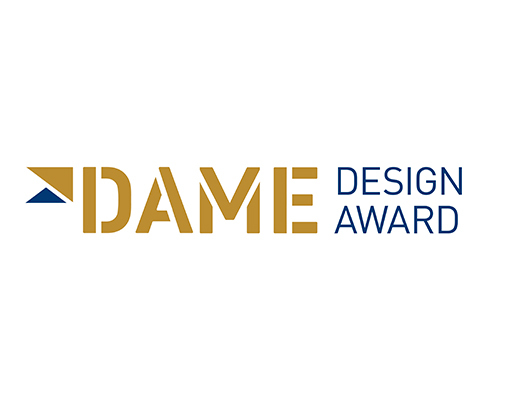 The DAME Design Award is the largest marine competition of its kind, anywhere in the world. It focuses attention on the art and science of design in all aspects, from styling, functionality, and innovation, through to ease of implementation, practicality of use – and even packaging. 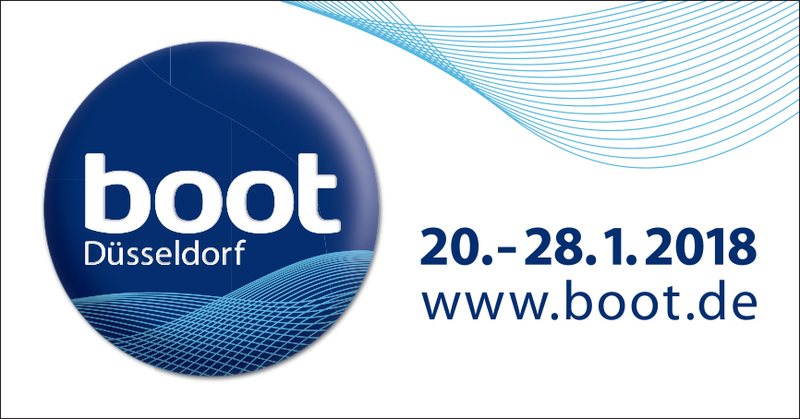 Now in its 27th year, METSTRADE has continued to support and build this competition to highlight the critical role of design in retaining today’s boat buyers and attracting the next generation. 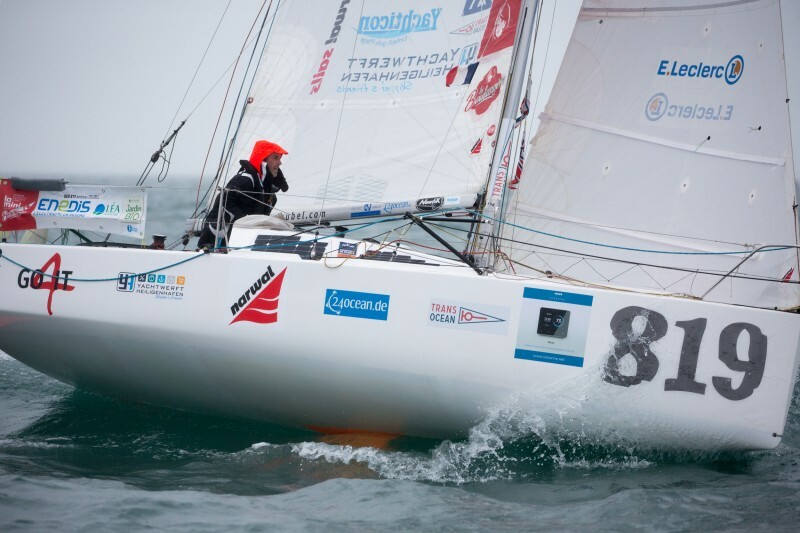 Ultimately there was very little separating the top two sailors with their radically different temperaments and track records at the end of this first leg. The former had the status of defender in this race and was constantly calling himself into question regarding his position within the Mini fleet. The second had decided to consider this race as a journey of self-discovery with nothing to lose enjoying what he can come to the circuit to search for. Jugo is a warm and humid south-easterly wind blowing from south-south-east (S-SE) to east-south-east (E-SE). It is typically accompanied by rain as well as storms. 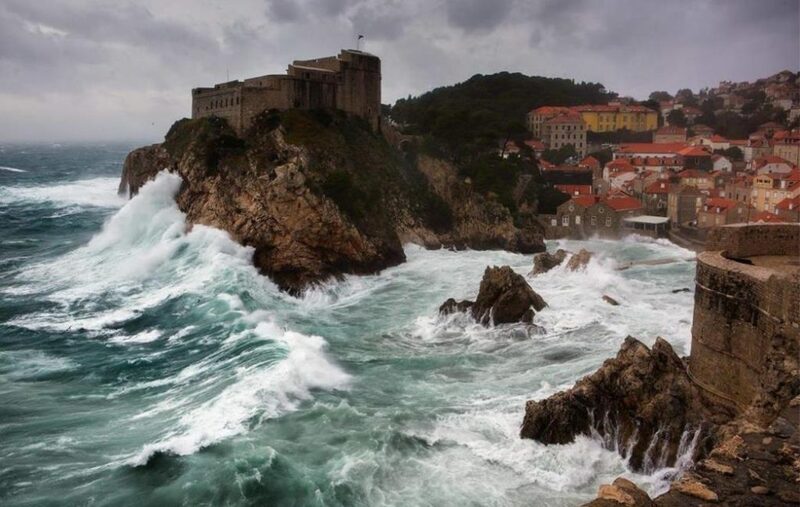 It blows along the whole Adriatic coast, and is the strongest in the southern part causing the largest waves in the Adriatic Sea. During the summer time jugo blows with the speed of 4-5Bf (16-20kn) while in winter it can reach the speed up to 7-8Bf (27-40kn). Jugo is stronger on the open sea. SIMARINE NEREIDE is truly unique. Its made entirely of high-quality anodized aluminum and gorilla glass and dims at night. 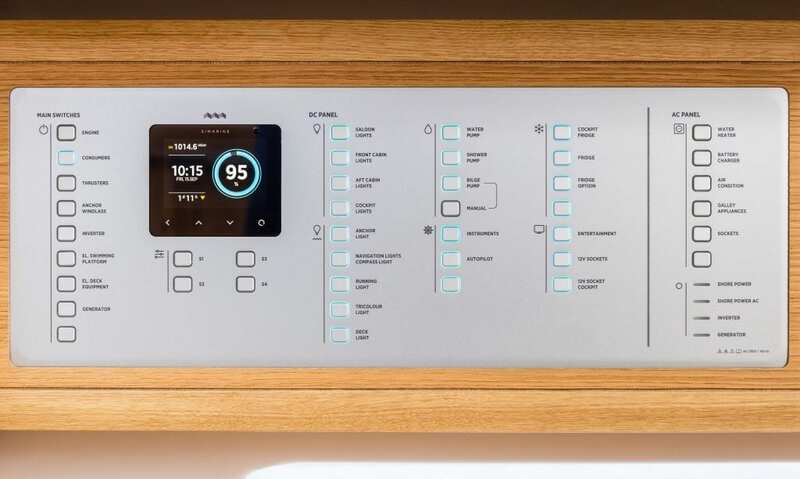 But it’s not merely a designer improvement over the existing distribution panels in the marine industry, it’s a technical beauty on the inside as well. Lead acid batteries are still most widely used among boat and recreational vehicle (RV) owners because of their good performance, widespread availability and being relatively safe. With a low self-discharge, high specific power, well low and high-temperature performance, as well as a reasonable price tag will likely continue to be the common battery of choice for many years to come. Bora, Jugo – Sirocco, Jugo – Ostro, Tramuntana, Maestro, Burin, Pulent, Levanter, Libeccio BORA Bora is the most typical wind of the eastern Adriatic coast and is usually a sign of pleasant weather conditions. It is a dry and cold wind blowing from the north-eastern quadrant. The direction from which it blows can differ and is not always the same. It can blow from the north – north-eastern (NNE) as well as from the east – north-eastern (ENE) direction.